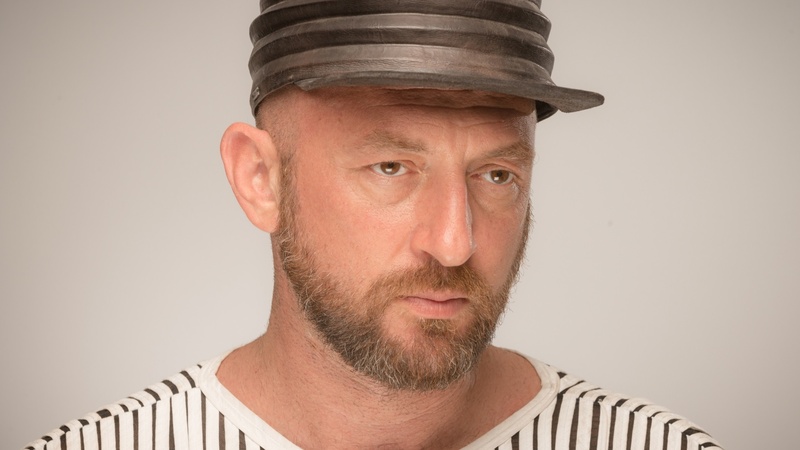 Throughout a long career, Damian Lazarus has worked tirelessly to maintain a constant flow of creativity and innovation within the house and techno sphere. Lazarus has found his niche creating mood-servicing soundtracks which elevate a given atmosphere and transport the listener. Now, Damian Lazarus’ magical live project The Ancient Moons returns with Heart of Sky, released on July 20th. It combines Lazarus’s cosmic world influences with his love for ‘80s soul/funk. To mark the announcement of Heart of Sky, we are thrilled to welcome Damian Lazarus & The Ancient Moons to Metropolis for an exclusive mix, only on KCRW.